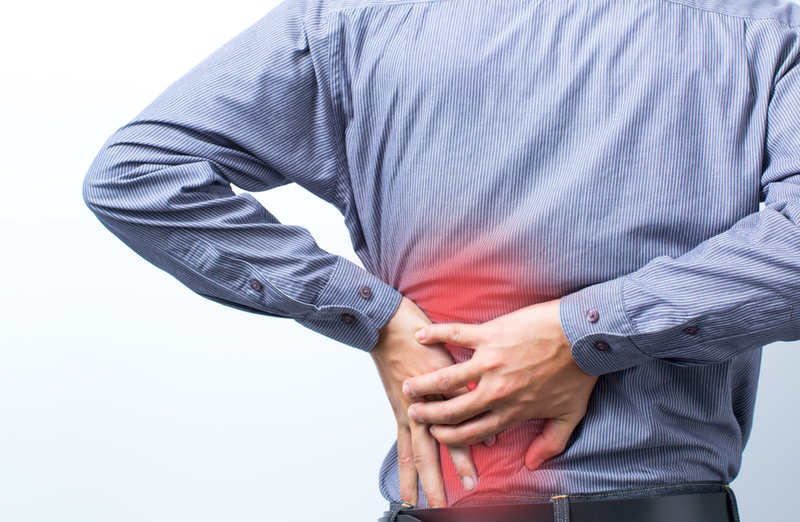 Are you living with arthritis, back pain or any other painful scenario? If the pain you are experiencing comes from an old injury or diagnosis and is something you have been putting up with after all the medical assessments have been done, then this is something that may be of great assistance. I am very pleased to be a qualified Practitioner of this wonderful method. This is not pain management, this is putting YOU back in control and getting rid of your OLD, unnecessary pain permanently. NEW pain protects you. OLD pain is a message in your mind that is no longer needed once it has done its job of alerting you to the problem. But sometimes that message can get stuck in the “on” position. We can turn that message down and even sometimes completely off. The area is not numbed and you will be able to receive new pain if it was needed. This is a talking therapy, using the mind body connection. No physical touch is needed and it’s not hypnosis, no trance is required.